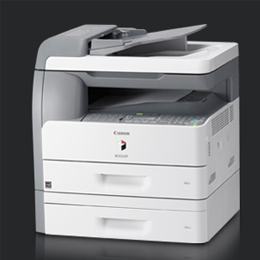 We provide high quality Printers and Copiers rental services in Dubai & Sharjah. 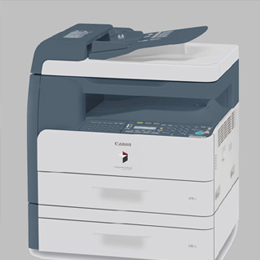 Best quality Printers rental service is here. Exceptional service at a reasonable budget. We deliver quality printers assisted by professional service team onsite. 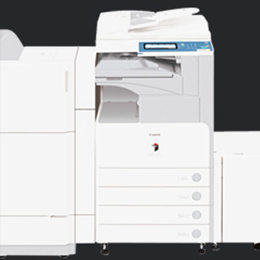 We have an extensive collection of best in class printers and copiers in the industry suitable for all your large and small scale printing needs. Our expert team will be supporting you onsite. The professional, dedicated team makes your printing needs easy and effective. All our exceptional printing services are available at a budget price tag. As cheap as starting from AED500 per month with special offers. Check few of the printers and copiers from our extensive collection.